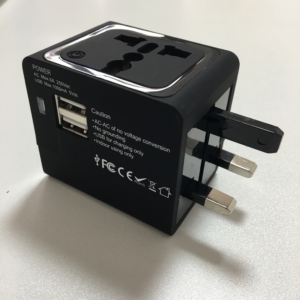 Scroll through our entire range of travel adaptors here! 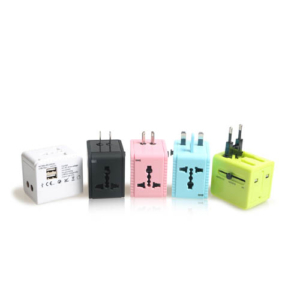 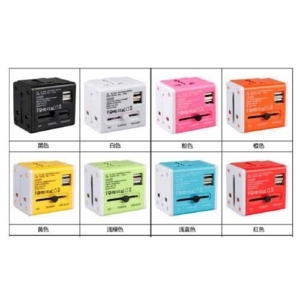 We have a wide range of travel adaptors here which can cater to all your travel needs. 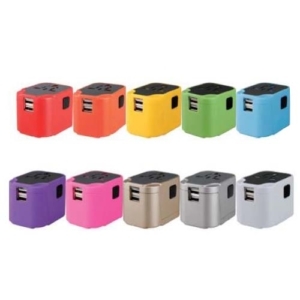 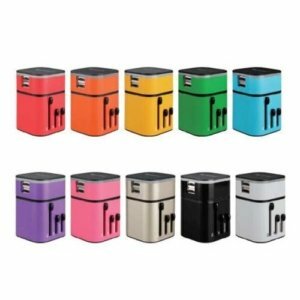 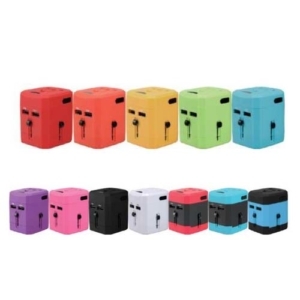 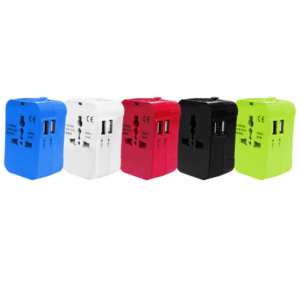 We also offer customised travel adaptors which can be customised according to the colour, shape, design as well as any specifications which you desire. 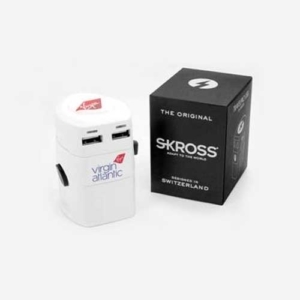 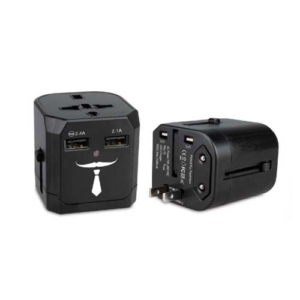 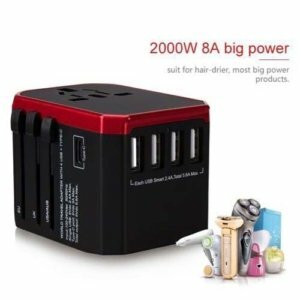 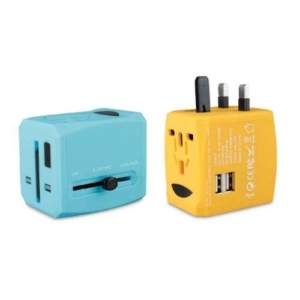 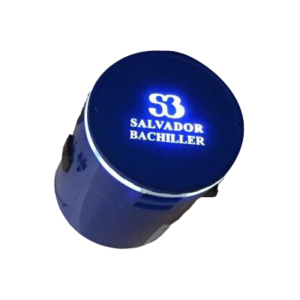 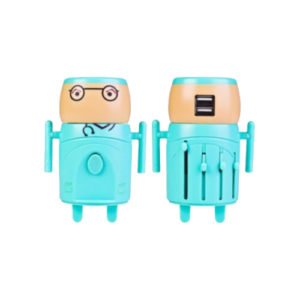 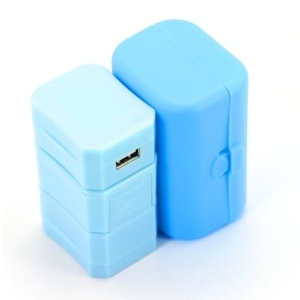 A travel adaptor would make the perfect corporate gift for your clients in Singapore as it can be easily packaged and gifted and is an extremely practical and handy gift that can be used when travelling or even at home or at the office. 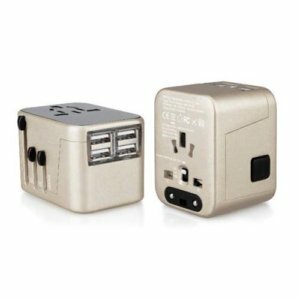 Our travel adaptors are made from only the finest quality and are extremely lightweight and durable, making it the perfect travel companion. 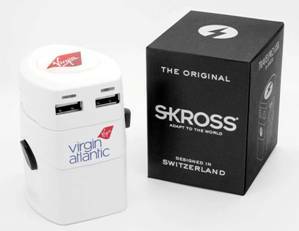 Do not hesitate to contact us if any of the customised travel adaptors which you are looking for is not listed above and we would be happy to provide you with a quote for the corporate gift requested.